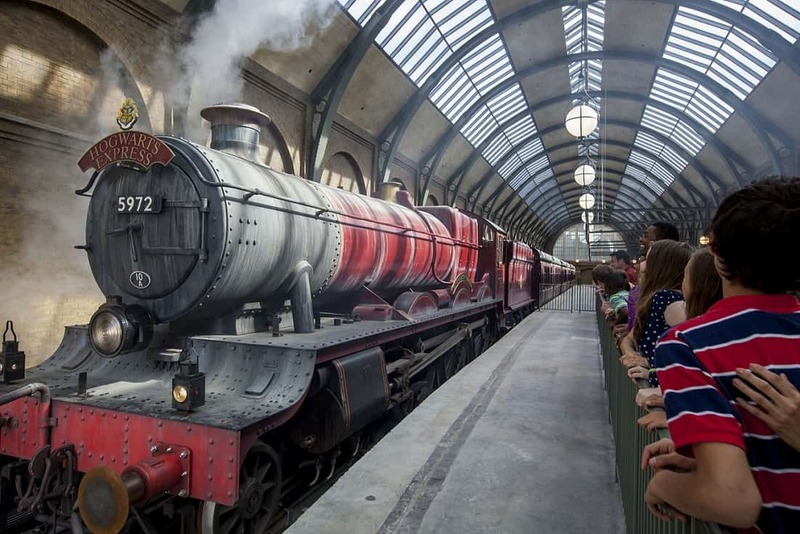 Start Planning a Universal Orlando Resort Vacation Today! 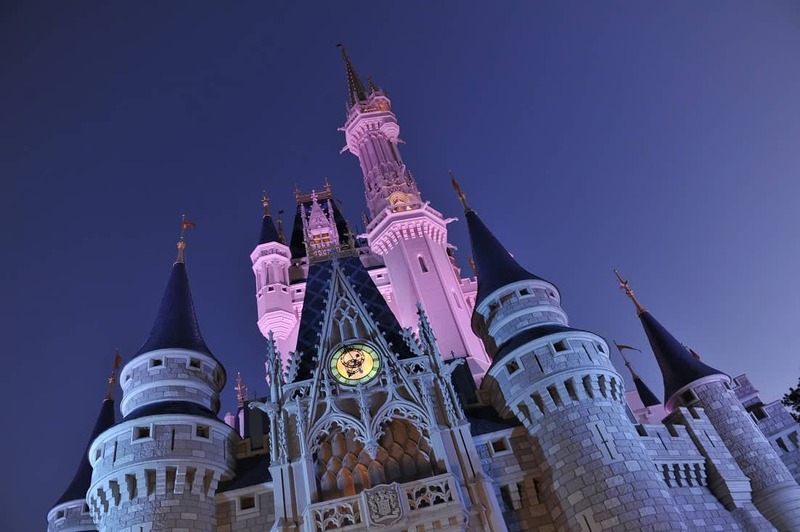 Book your next Disney or Universal Orlando vacation with The Magic for Less Travel, an Authorized Disney Vacation Planner, and Universal Orlando Specialist. Our complimentary Magic Plus Concierge Service is designed around you and your needs. The travel agents at The Magic for Less Travel have years of first-hand experience, and will work with you to plan a vacation that meets your individual needs. Our first-hand knowledge, tips, and expertise will save you time and money, and we will help you travel like a VIP. The Magic for Less Travel offers guests who book with us special promotions with all qualified Walt Disney World®, Disneyland®, Disney Cruise Line® and Adventures by Disney® Packages. See what our guests have to say about our services. Enjoy double the fun with summer sailings on the Disney Dream that include two stops at Disney’s award winning paradise, Castaway Cay. These envy-worth sailings aboard the Disney Dream in June and July are an incredible option for your family’s summer vacation! Contact us today to plan your summer vacation! Visiting the Walt Disney World Theme Parks is like stepping right into a dream. Only the places seem real! A place of magic…a place of discovery…of adventure…and of spotlights and showbiz. The four Walt Disney World® Theme Parks make the real world seem far away, and make-believe as real as the smile on your face. 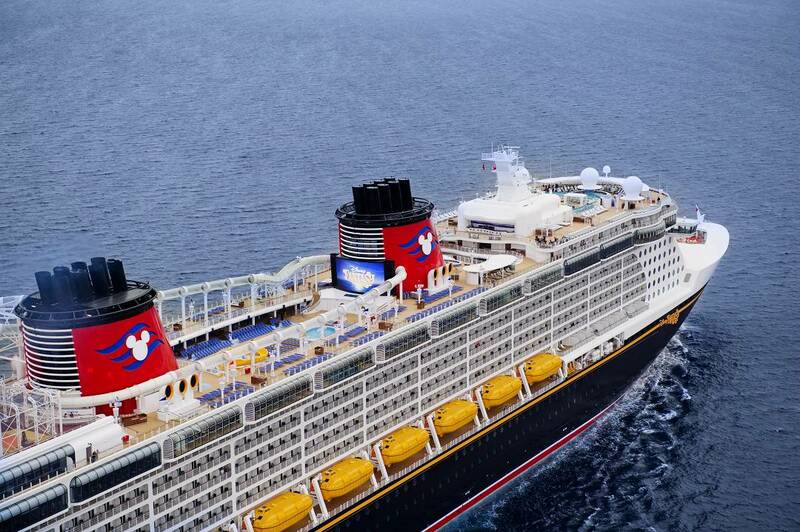 Welcome aboard Disney Cruise Line! Here, you’ll discover Broadway-style shows, delicious dining and incredible deck parties. From tropical wonderlands to enchanting European escapes, this is the perfect way to turn family time into once upon a time. When you stay at one of the themed Disneyland® Resort Hotels, you’ll be staying right in the middle of all the excitement. Not only are these hotels just steps away from the Theme Parks, they also provide you with the full Disneyland® Resort experience where you can keep the magic going day and night. It was our first cruise as a family but I felt so prepared because our counselor answered every question that I could think of and then some. Who knew that it was so easy to sign up and plan such a wonderful vacation. And a bonus was to be able to make payments so that it isn’t such a strain on your finances. Our travel counselor made package recommendations for our hotel stay that saved us both money and time. She answered all of our questions and put us at ease before we left. We knew that she was there if we needed her. 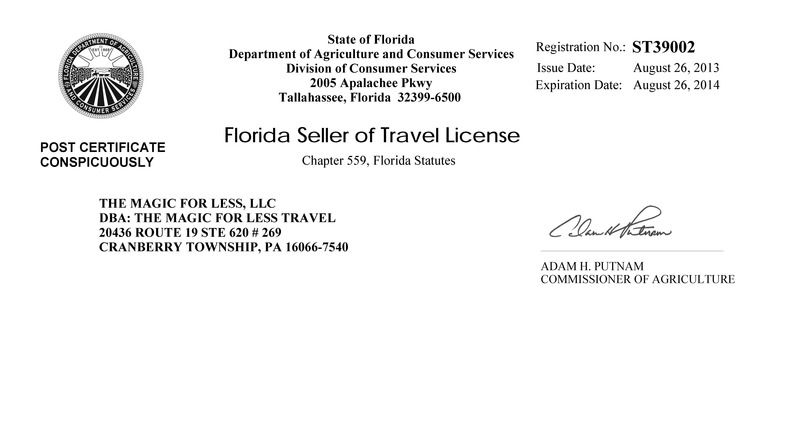 We experienced the most prompt, courteous service we have ever received from a travel agency. Our Magic for Less agent is always available and extremely helpful! Whether we have questions or have an issue with something related to our trip. We’ve booked several vacations with her and we will continue to do so! I feel confident that discounts are passed onto us when they are released. We have a great relationship. I have referred several people to her for vacation planning! Love it that we are alerted if discounts are released for our trip, our agent is always looking out for us! We also liked that she booked all of our ADR’s (advanced dining reservations) on the date that it “opened” to be sure we got the restaurants and times we wanted. Our Magic for Less counselor knew we were seasoned Disney visitors and gave just the amount of help we needed. The Magic For Less is very helpful! They can be involved as much or as little as you need for a magical vacation.